With 10.0.3 we introduce over 400 improvements to deliver one of the most sophisticated ownCloud releases so far. Lots of new features make ownCloud smoother than it has ever been, and the enormous performance improvements support this feeling. Next to optimizations of uploads, we decreased the number of database queries even further. The removal of initial scanning overhead makes federated sharing less time-consuming, and the duration of contact searches in your ownCloud and with federated instances is drastically reduced. All of these improvements make the user experience of ownCloud quick and uncomplicated, and the performance of your ownCloud installation outstanding. One big focus with this ownCloud 10.0.3 release has been the upgrade process. For a software as complex as ownCloud, upgrading over major releases is not an easy task. But here are the good news – we made it work! 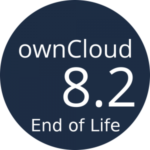 By offering an upgrade path from the already deprecated 8.2.11 version directly to the new ownCloud 10.0.3 the upgrade process is now easier than ever. If you have an older version, you just go to the latest point release of your major version (8.2.11, 9.0.10, 9.1.6, as of writing), and then conduct only one upgrade to the newest ownCloud release directly. You can find even more features, changes, and all other information in the changelog. 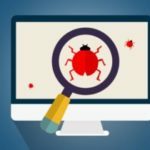 Diagnostics – Changelog – Marketplace – this one has its first release! One app, Diagnostics, even sees its first light today. 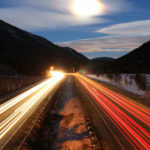 Piotr Mrówczyński wrote it, so ownCloud admins can identify bottlenecks in the underlying infrastructure as well as further improve ownCloud’s performance itself. You can download it on the Marketplace, as usual. Thanks to all developers who contributed to this awesome 10.0.3 release, and who wrote the apps. You are great. Now upgrade your ownCloud to 10.0.3! Great stuff! I just recently installed owncloud and I honestly couldn’t be happier with how everything works. So thank you! Nice release, just upgraded from 9.1.6 to 10.0.3 without any issues. 10.0 is now running smoothly here. 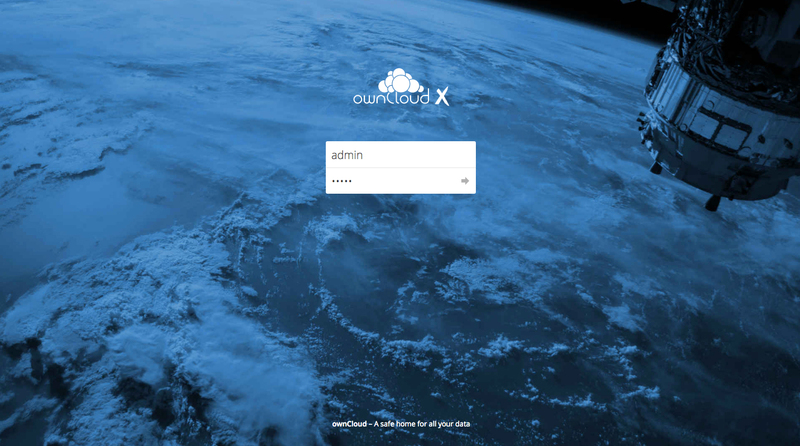 ownCloud 10.0.1 is at the door, please help us testing!